I had a lazy morning with Megan and Ross yesterday. A few stops on the way out of town, but I got a few hours of Whitehorse last night. 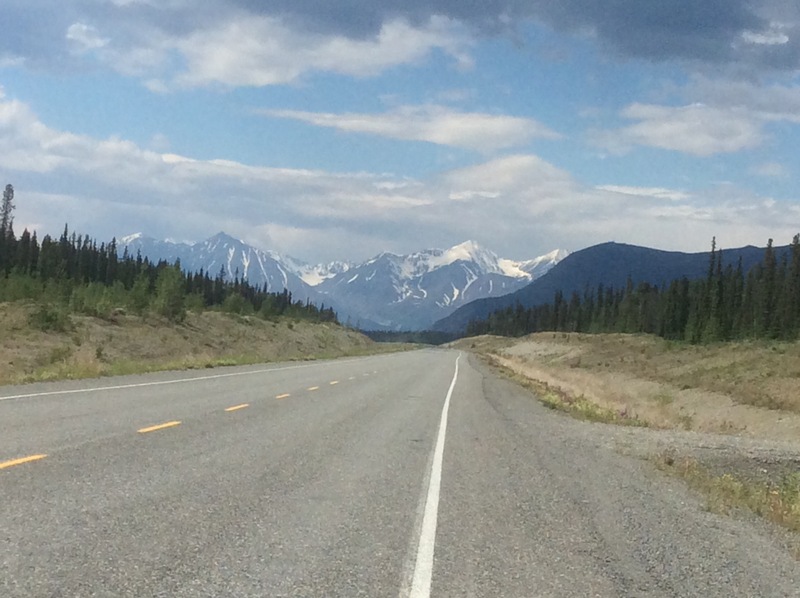 Another beautiful, short day into Haines Junction today. I borrowed a backpack from the visitor center, so I can spend tomorrow hiking in Kluane. I believe it! How about addictive?